Upload a file to remote server from html form; you have used the same option as for FORM POST METHOD but with some changes. 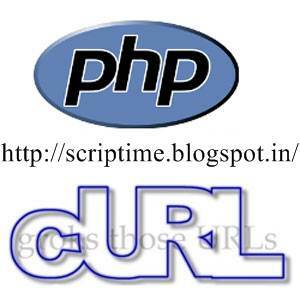 Use $_FILE PHP VARIABLE TO READ THE UPLOAD FILE AND PASS IT TO POSTFILED. // Upload a file to remote server. // Upload file field on form having multipart/form-data. $url = 'http://localhost/curl/upload.php'; // change to your form action url. $field_name = 'file'; // please edit it according to your form file field name. its work for me.but when i run the code show message top of page Notice: Undefined variable: PHP_SELF in D:\xampp\htdocs\set\curl.php on line 19 how to remove?